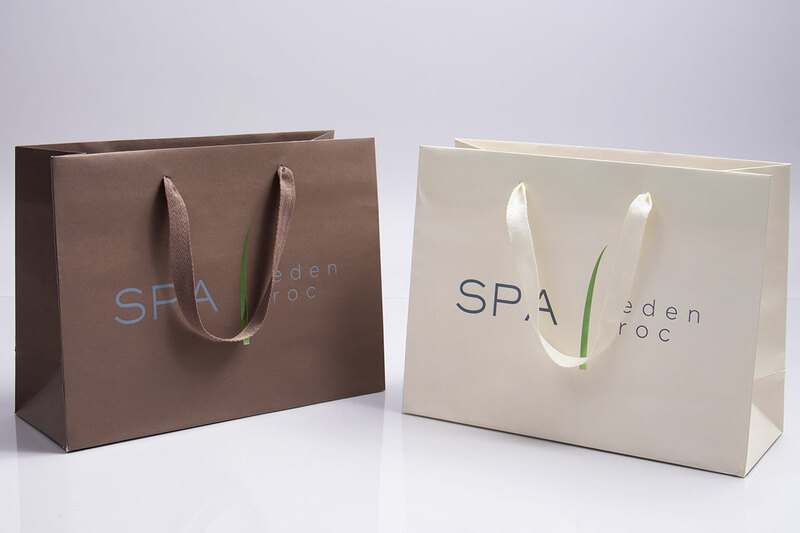 CUSTOM PRINTED PACKAGINGIf you are seeking fully customized packaging with unique features, then full custom printed packaging is the best option for you. SEMI-CUSTOM PACKAGING™Semi-Custom Packaging™ is the best option for smaller quantity orders, or if you need custom packaging with a shorter lead time. IN-STOCK PACKAGINGMorgan Chaney also offers a wide variety of in-stock packaging alongside our custom programs. 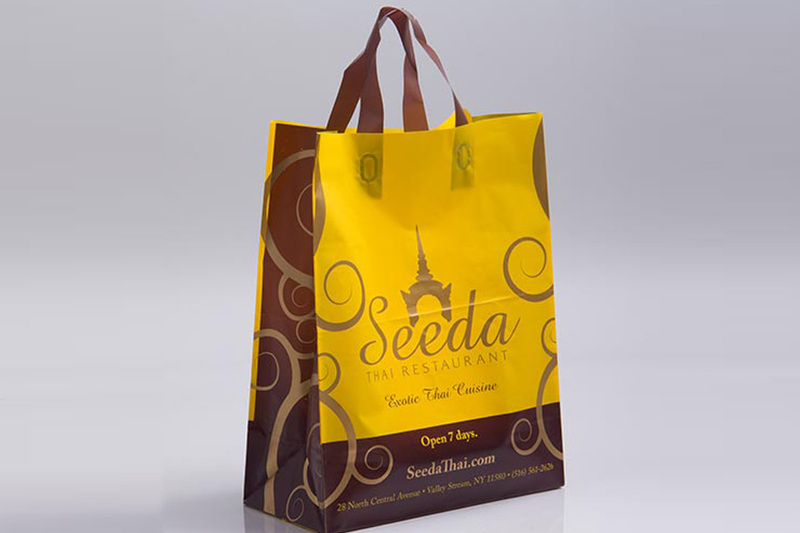 Printed tissue paper is a very simple and inexpensive opportunity to advertise your business. How Can Morgan Chaney Help You? 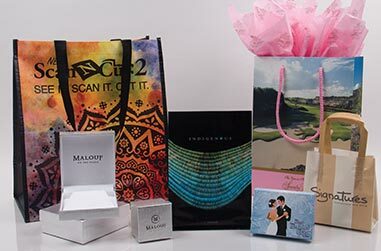 Specialists in Custom Printed Packaging ProductsMorgan Chaney specializes in providing all types of packaging to businesses and organizations throughout the U.S. and beyond. Whether you need custom printed, custom designed, or ready-to-ship stock packaging, Morgan Chaney is an all-in-one source for your packaging needs. 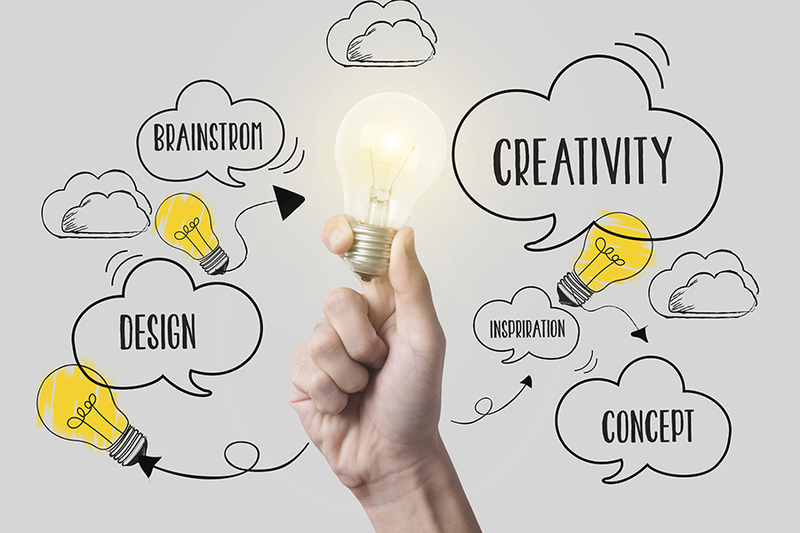 Consultations and creative solutionsOur experienced packaging consultants can transform your ideas and designs into a reality and guide you through the ordering process. 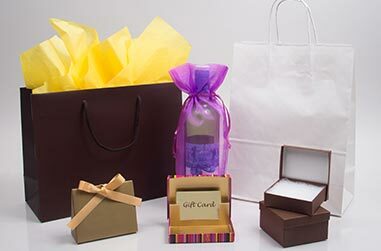 Through years of experience, we can provide unique and creative packaging solutions to help improve the sales and marketing efforts of your business. Design ServicesMorgan Chaney's talented graphic artists can help you design your dream packaging and ensure that your images and designs translate to your packaging effectively. We can also provide artistic renderings and proofs to help you visualize the end result. 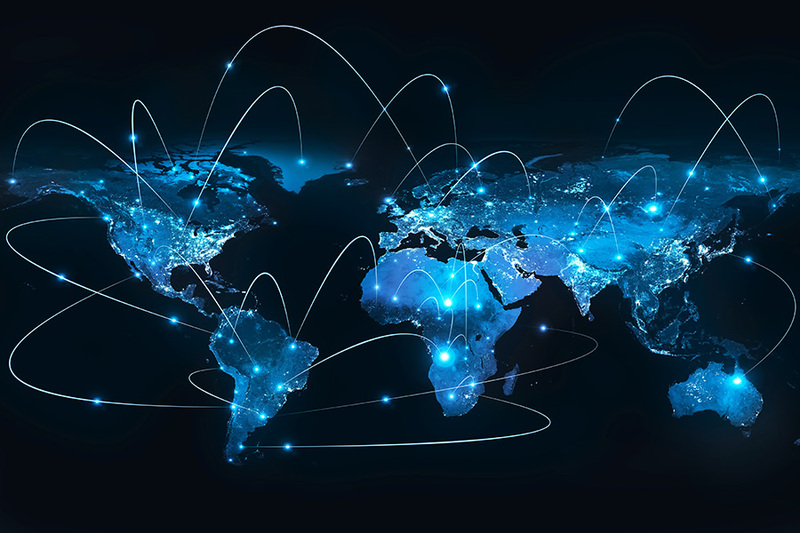 Domestic and Imported Product ResourcesWe have established relationships with manufacturers all over the United States as well as other countries. We can choose the best manufacturing source for your specific packaging project and oversee the production of your products from start to finish. 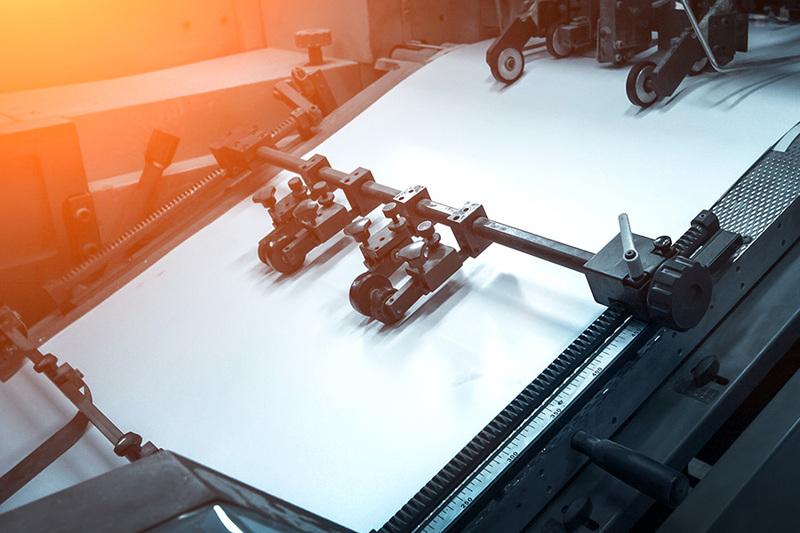 Print Production ManagementWe understand how important it is to print your logo and designs exactly the way you want them, which is why we carefully choose printing methods and provide pre-production proofs to ensure you will be happy with the end result. 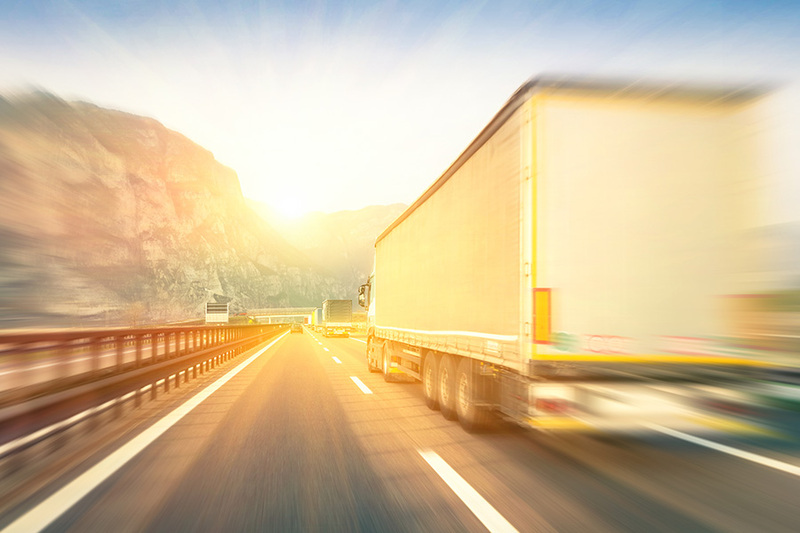 Logistics, Storage and DistributionWorrying about storage, shipping and freight, and other logistic issues can be frustrating and time consuming. Morgan Chaney provides these services with your packaging order so you don't have to stress about the details. Just wanted to let you know that we received the bags yesterday. It is absolutely beautiful. My bosses are quite satisfied, as am I. They look so fresh and modern. At Morgan Chaney, we believe the custom printed packaging you use should be a direct reflection of your business. We understand that your packaging says a lot about your company. 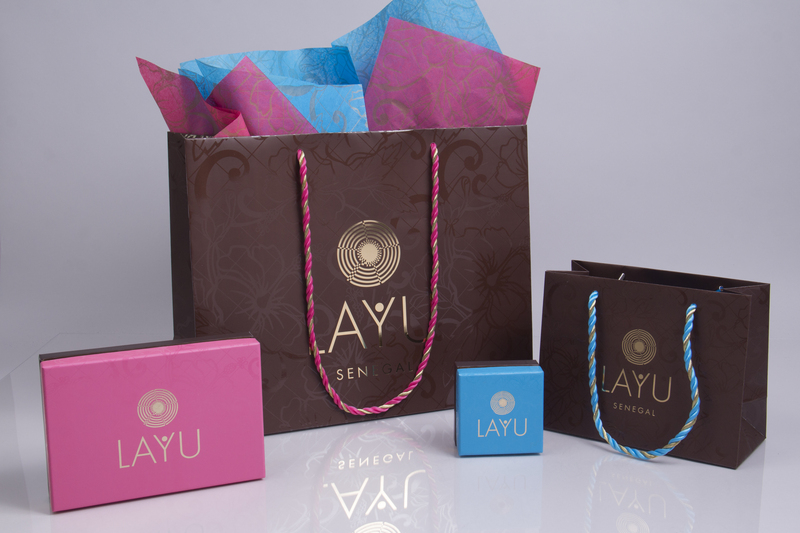 Quite simply, beautiful packaging creates branding opportunities! Since 1955, Morgan Chaney has been helping our clients implement well-planned custom printed packaging programs that project company qualities, solve problems, instill pride, and powerfully represent their business. Let Morgan Chaney handle all of your custom printed packaging needs. 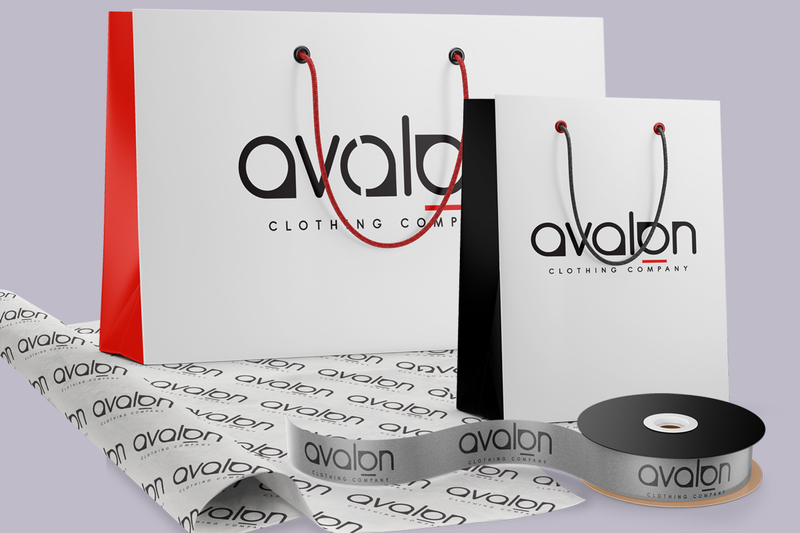 We can design exceptionally stylish custom printed packaging spanning across all product categories and all business types. When customers leave your store, you want them to leave with custom printed packaging that makes them feel good about their purchase. We take that into consideration when designing high-caliber packaging. Morgan Chaney offers an outstanding line of packaging supplies that are carefully sourced from quality manufacturers. At Morgan Chaney we are concerned about the environment which is why we offer a wide selection of earth friendly packaging options. 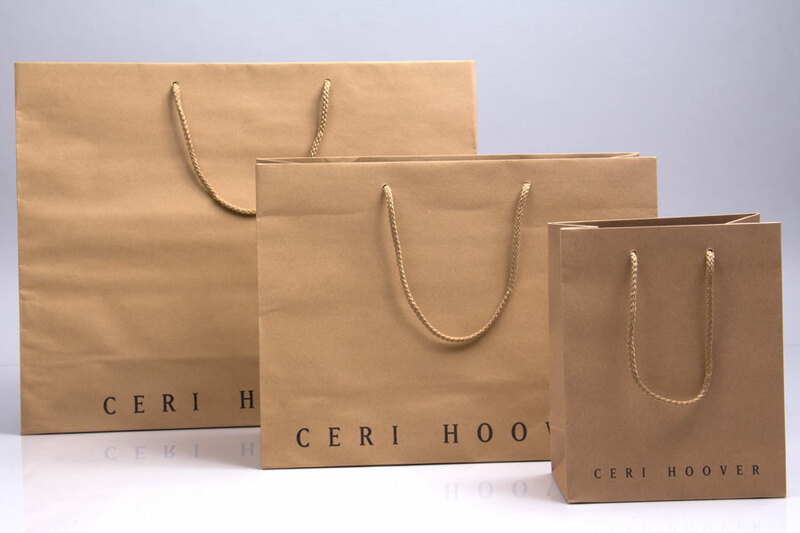 Everything from plastic bags with biodegradable additives, 100% recycled content paper bags, recycled paperboard boxes, and tissue paper made with recycled materials is available. Our company focuses on building and sustaining meaningful relationships with our customers. We want to be more than just a source for custom packaging products, we want to be a source of knowledge, insight, and valuable resources for your business. Our talented and experienced packaging consultants are eager to speak with you about your custom packaging projects and will answer any questions you have about the process. We strive to ask all the right questions so we can truly understand your business and branding goals in order to provide the absolute best custom packaging solutions for you. Our team can offer creative packaging solutions, design services, and will provide honesty and transparency throughout the process. Whether you need complete new packaging, a renewed or refreshed image, or unique products that are hard to find, contact us today to get started on your custom packaging project. Our helpful packaging consultants and designers are here to help you create something amazing for your business.